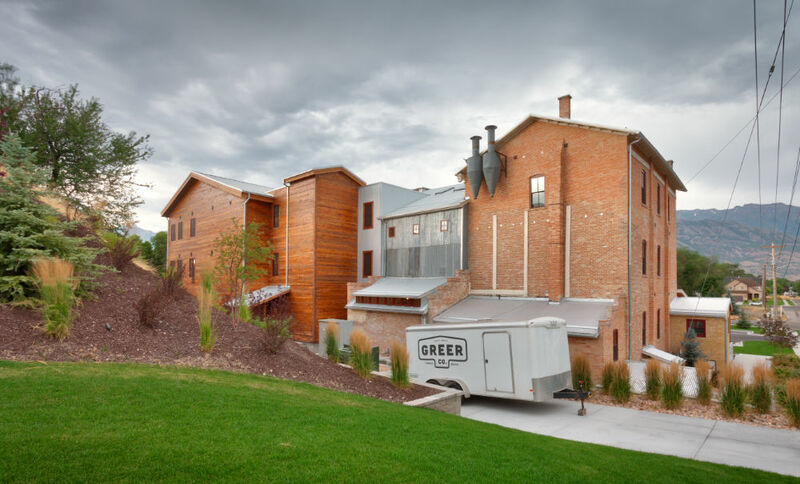 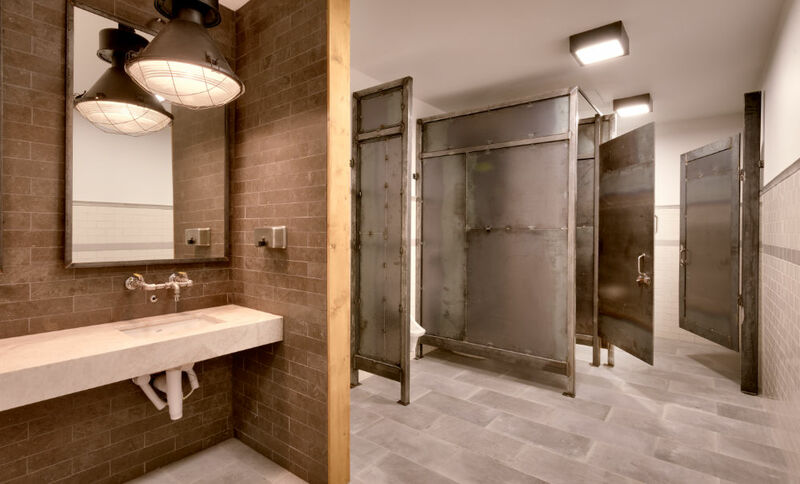 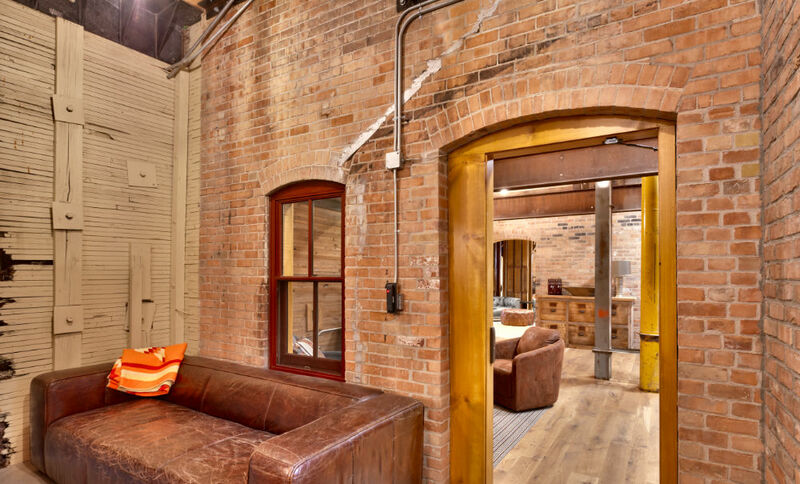 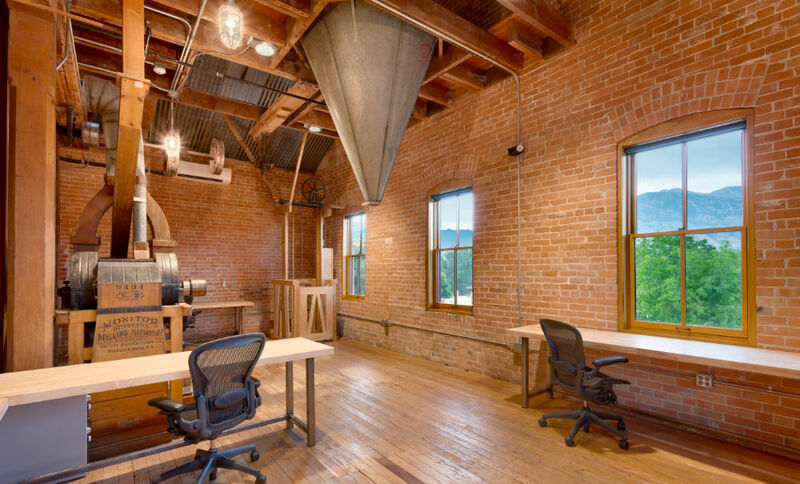 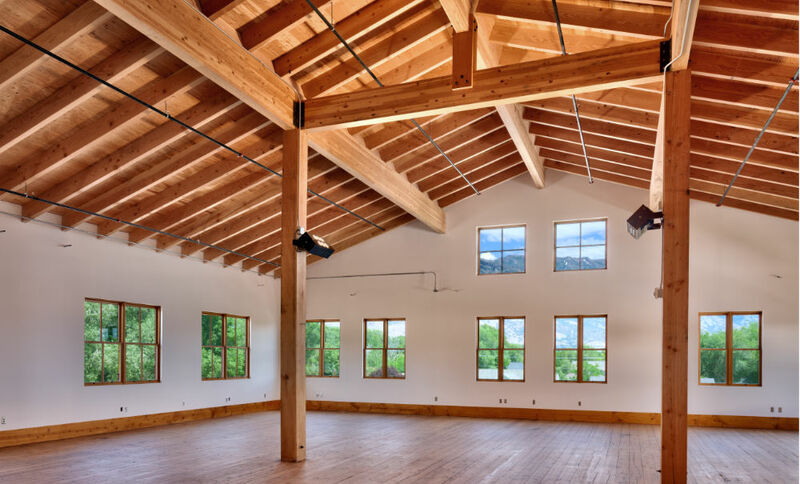 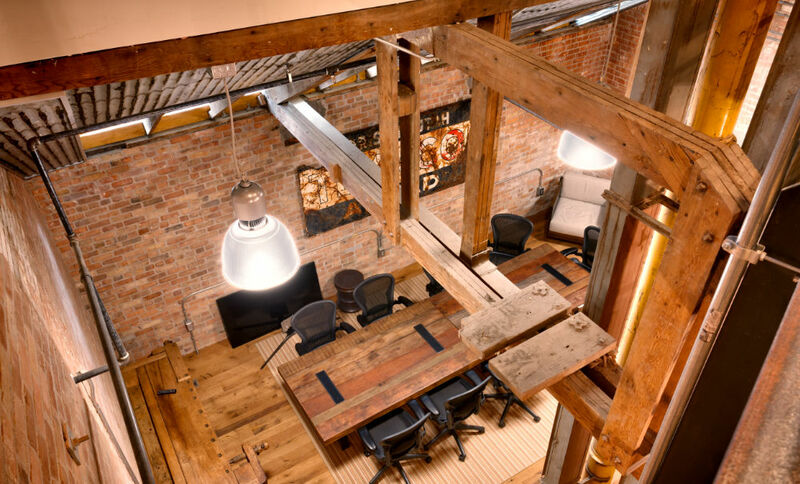 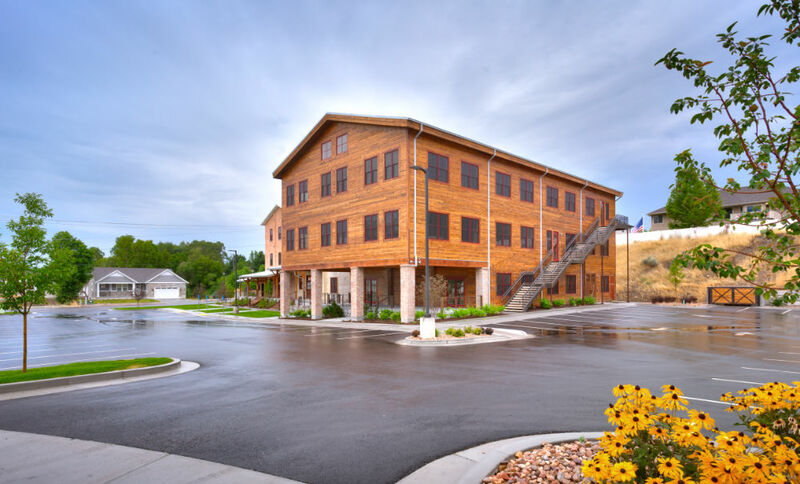 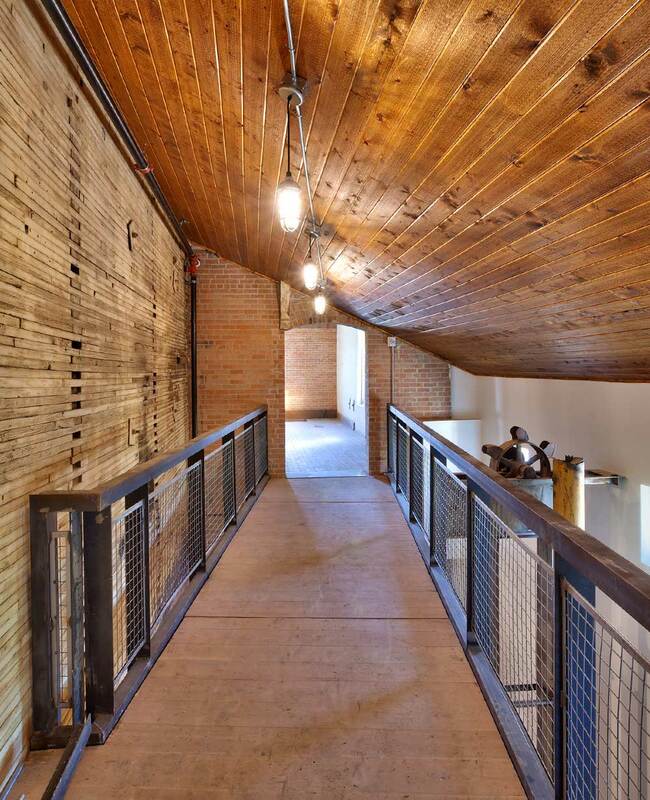 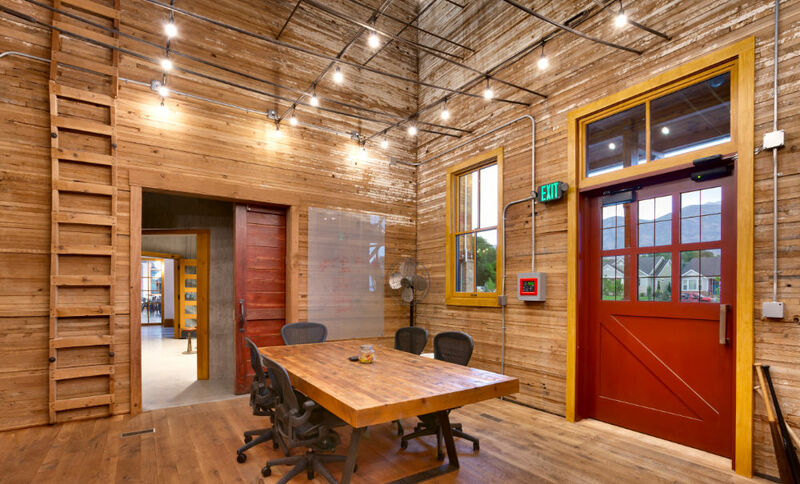 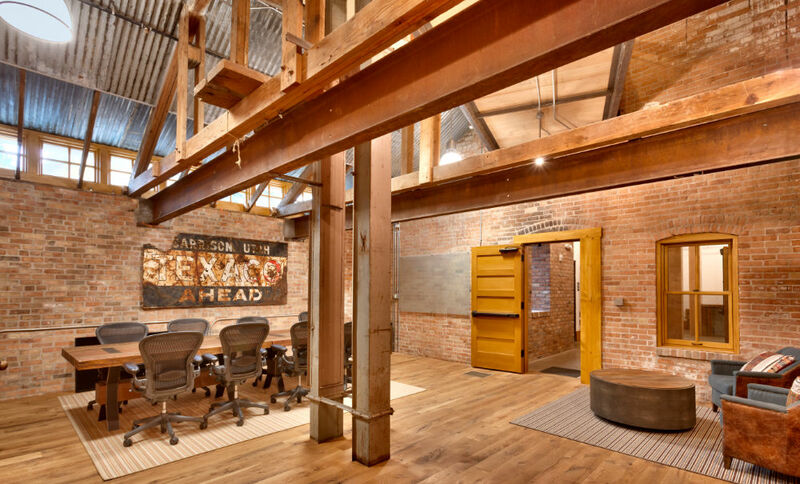 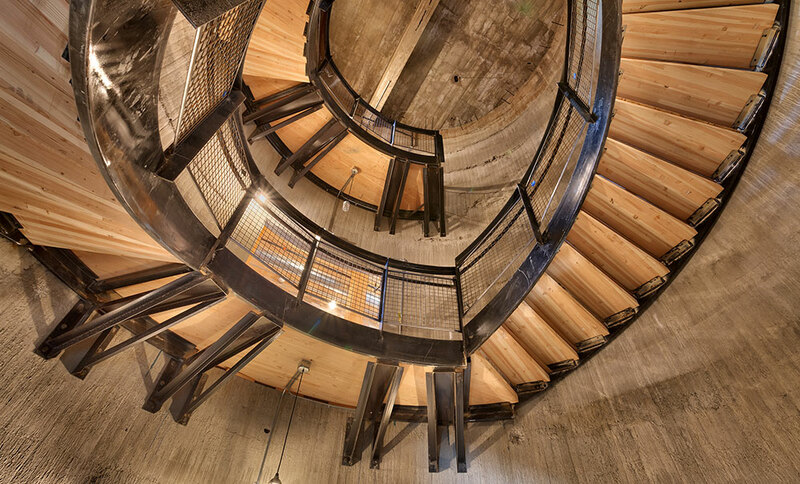 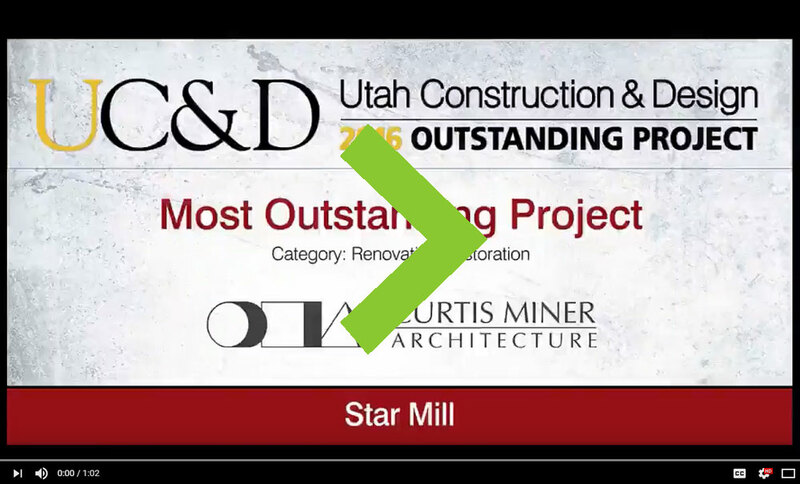 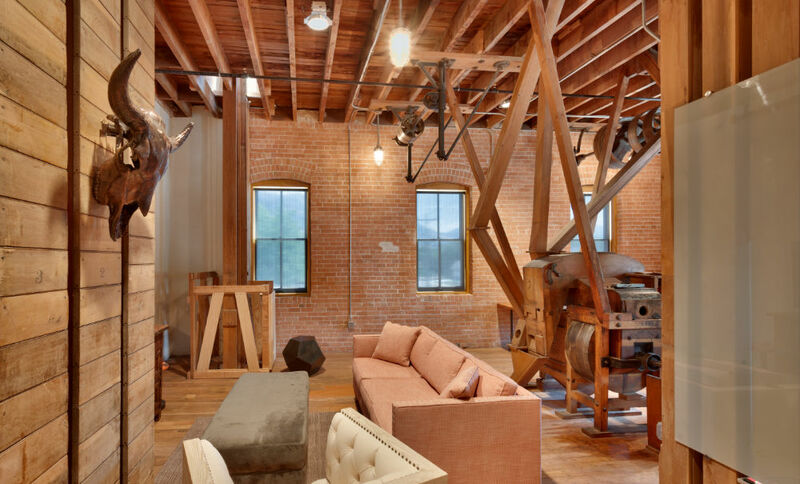 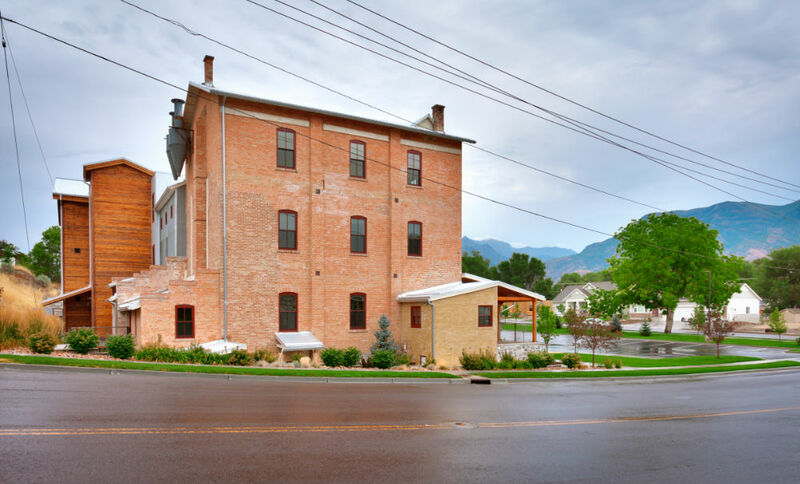 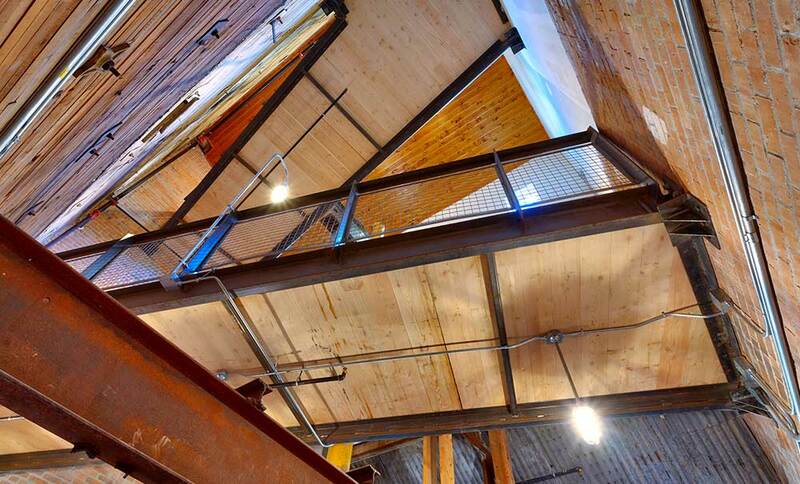 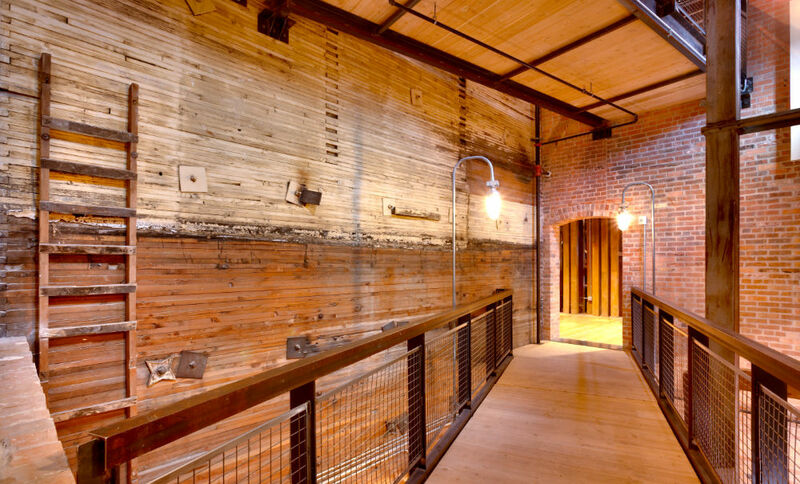 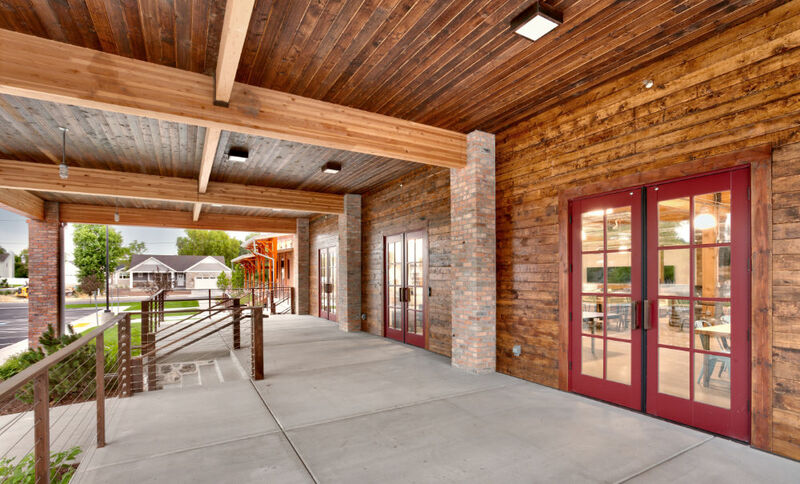 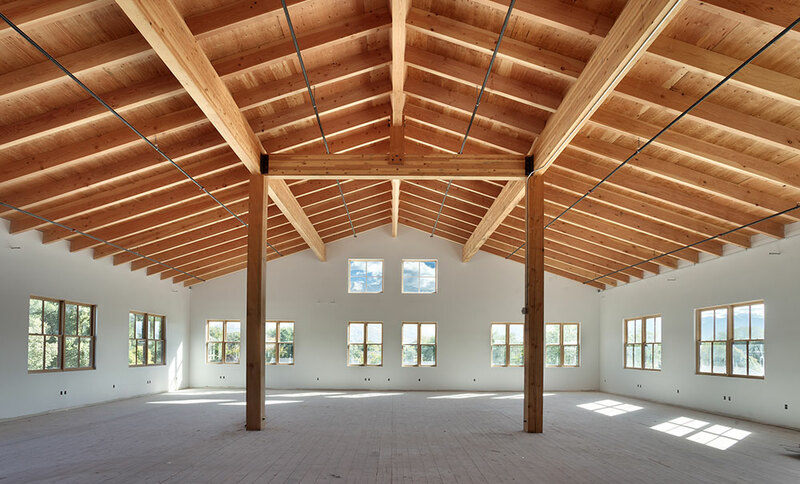 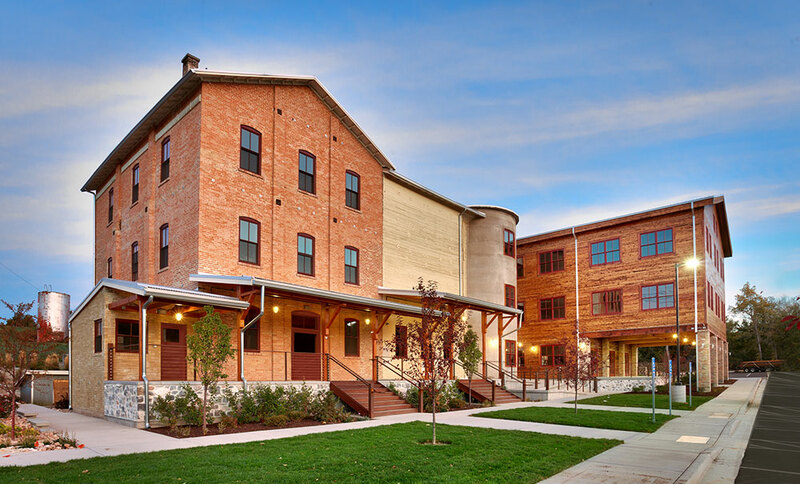 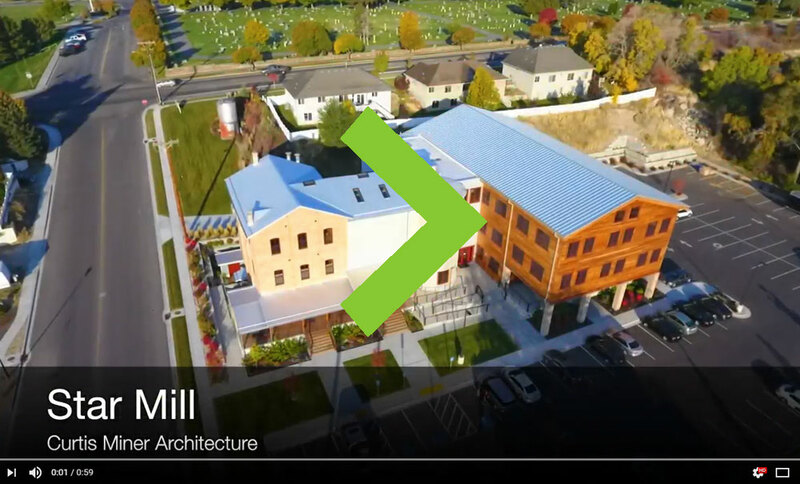 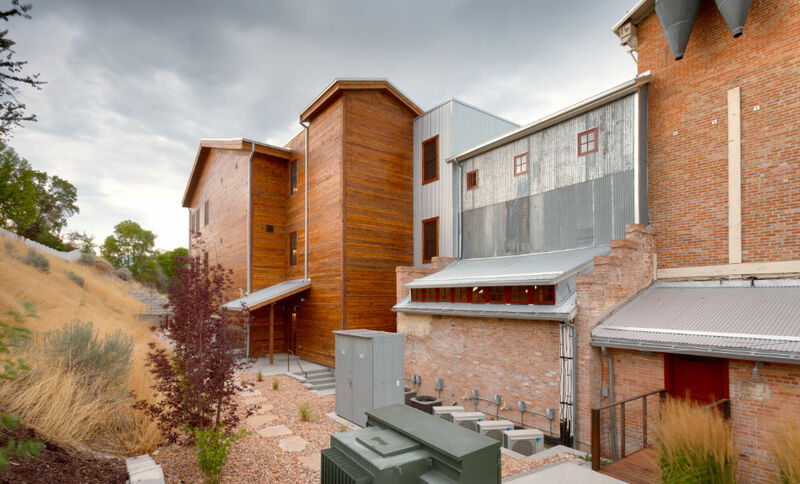 The award winning Star Mill project is the renovation and restoration of an 1887 historic mill in American Fork, Utah. 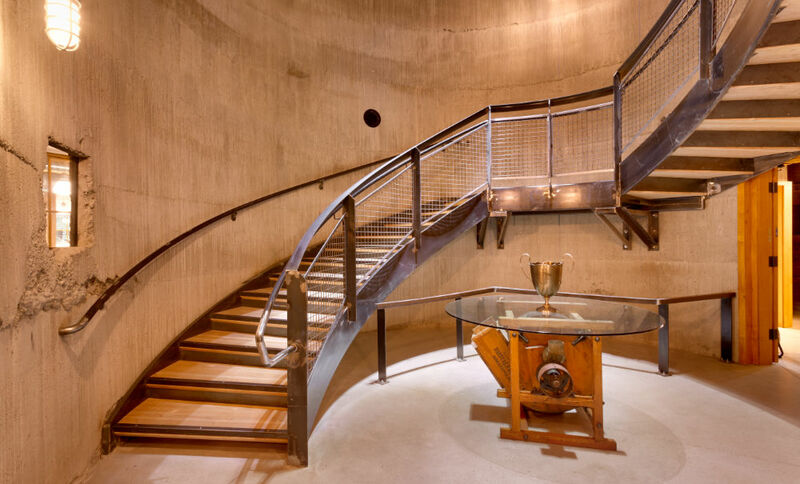 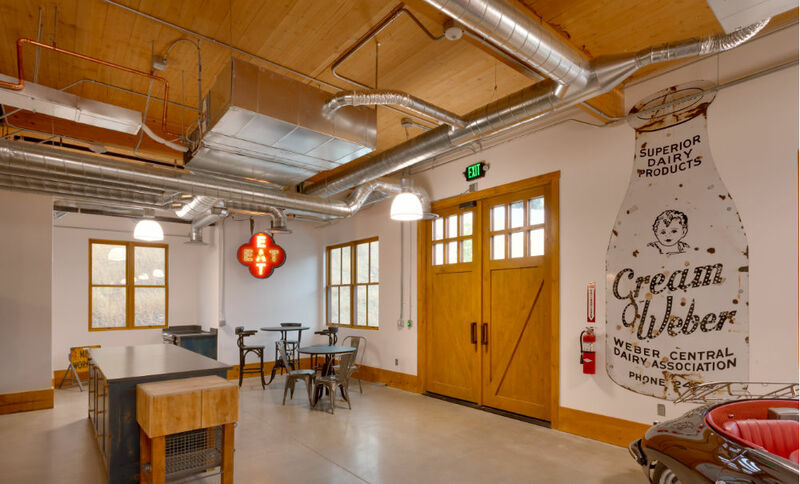 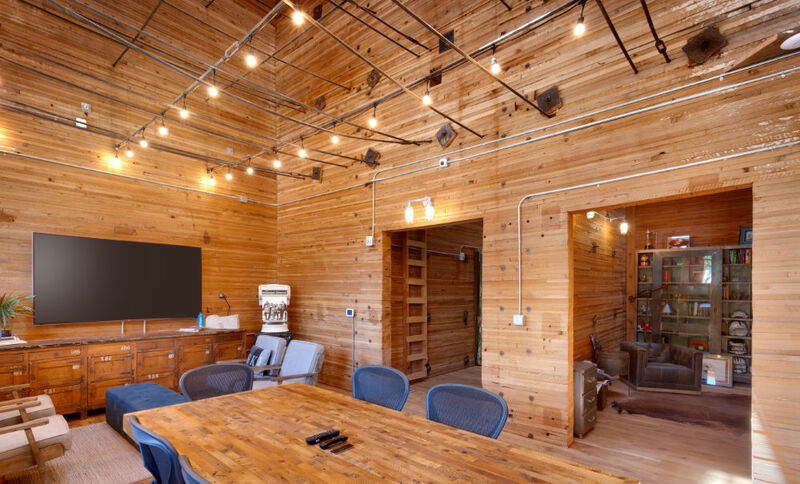 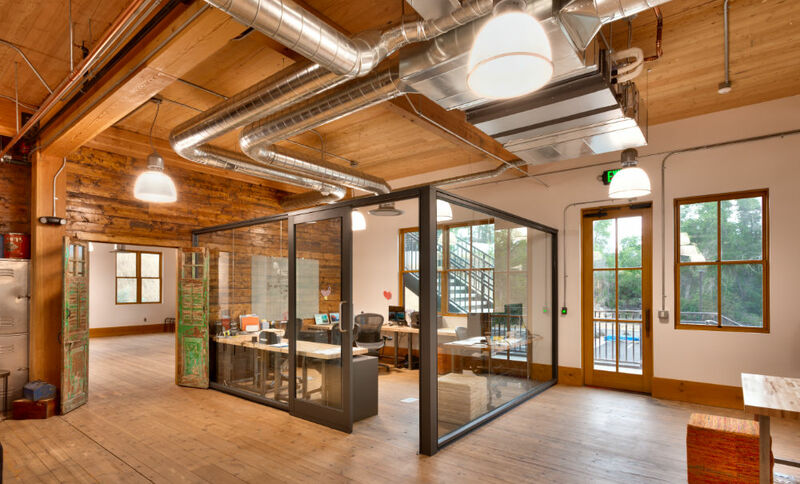 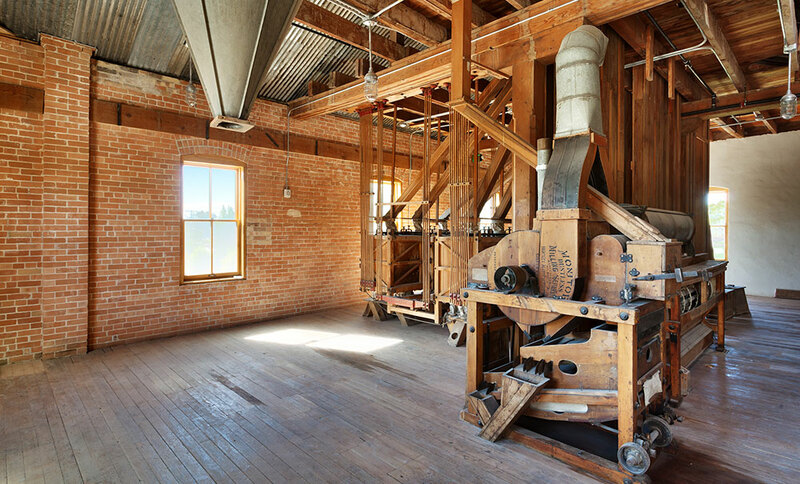 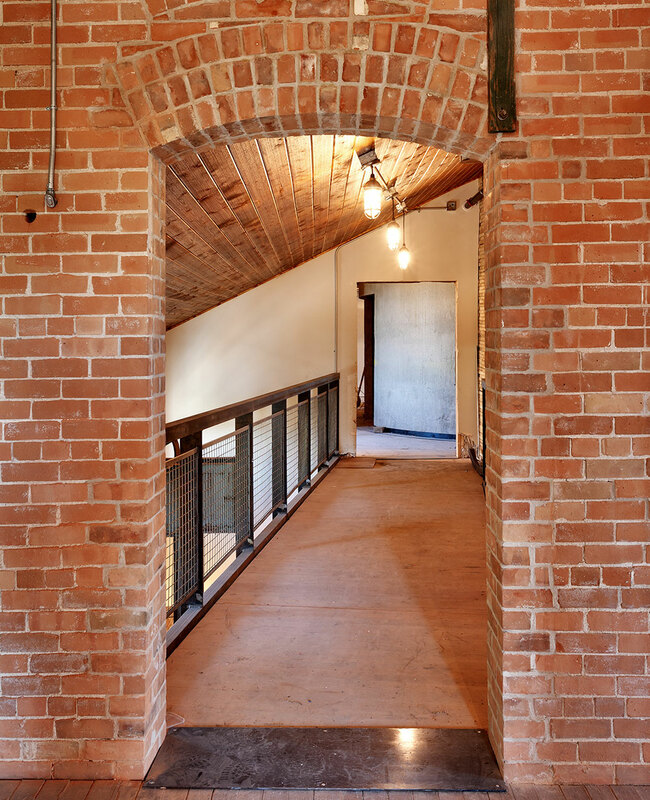 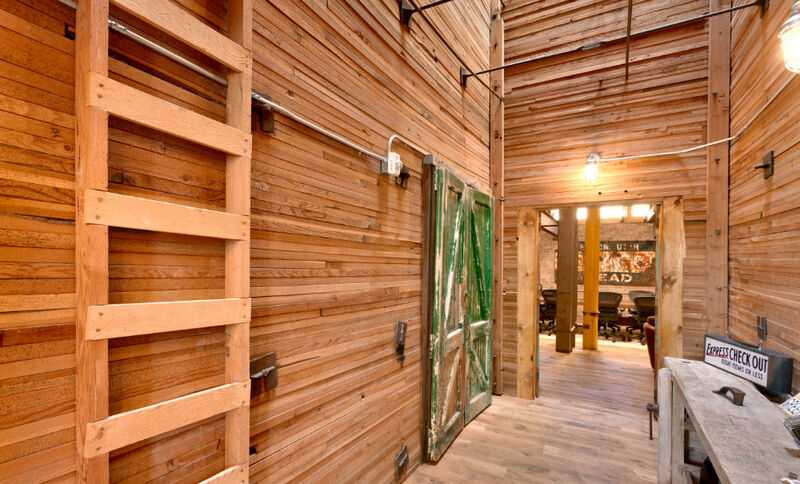 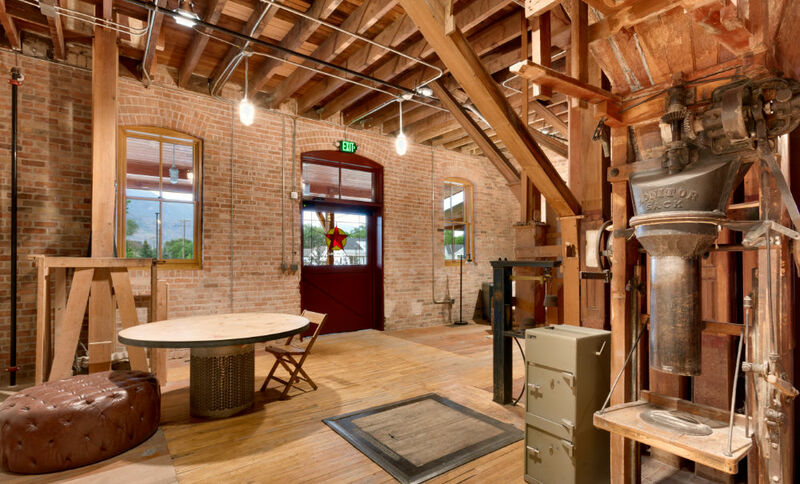 Care was taken to preserve the look and feel of the old mill by leaving much of the original equipment in place and by minimizing the visual effects of the partial seismic upgrade. 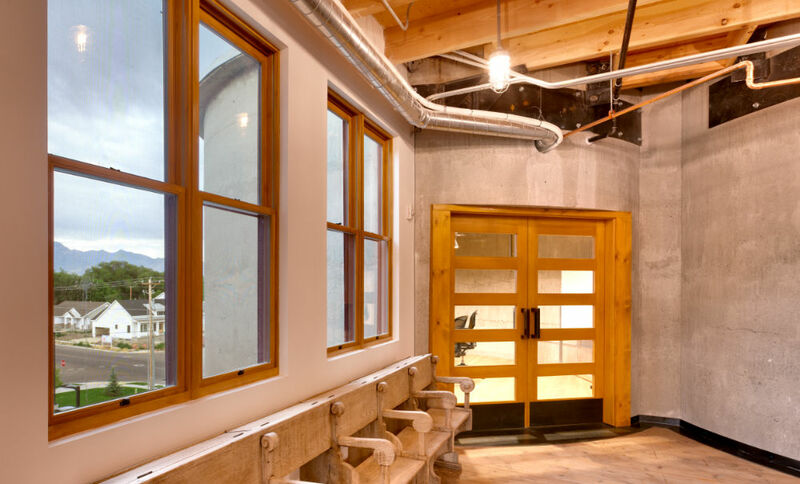 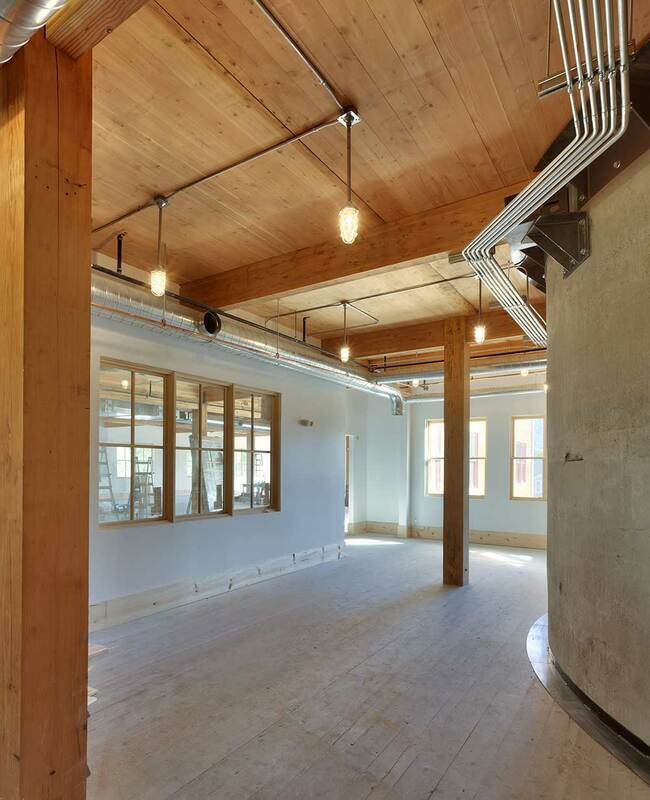 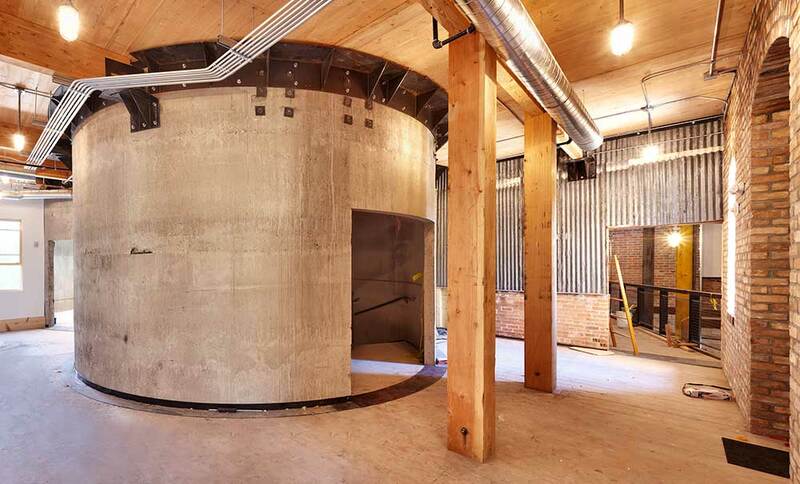 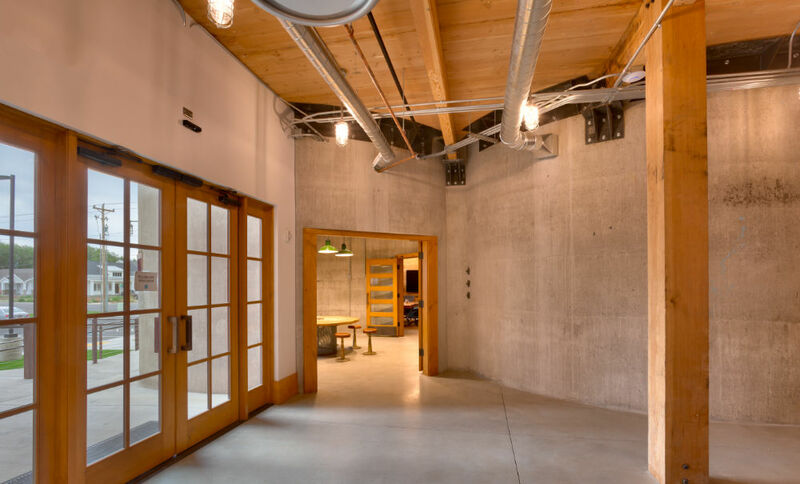 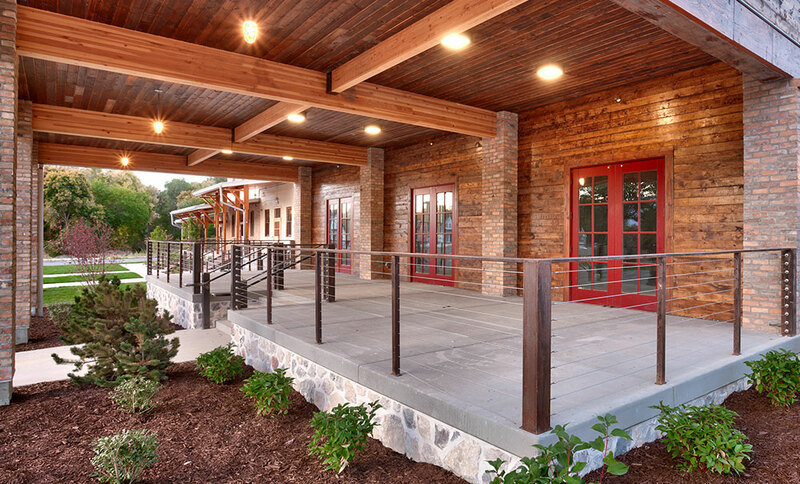 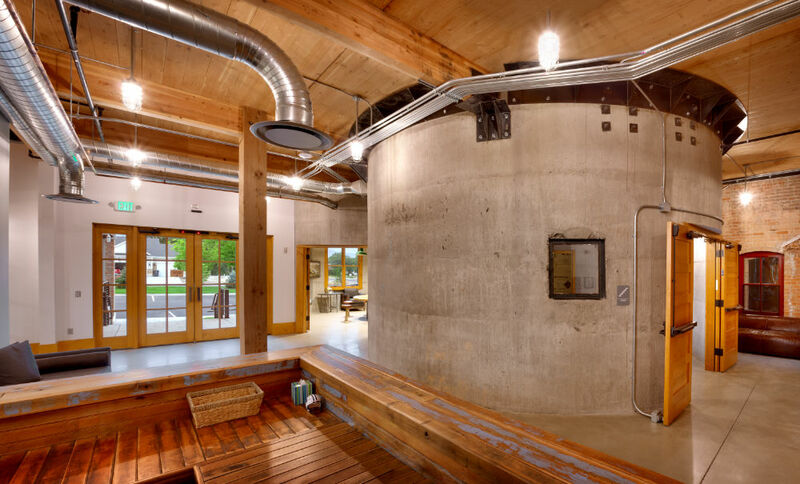 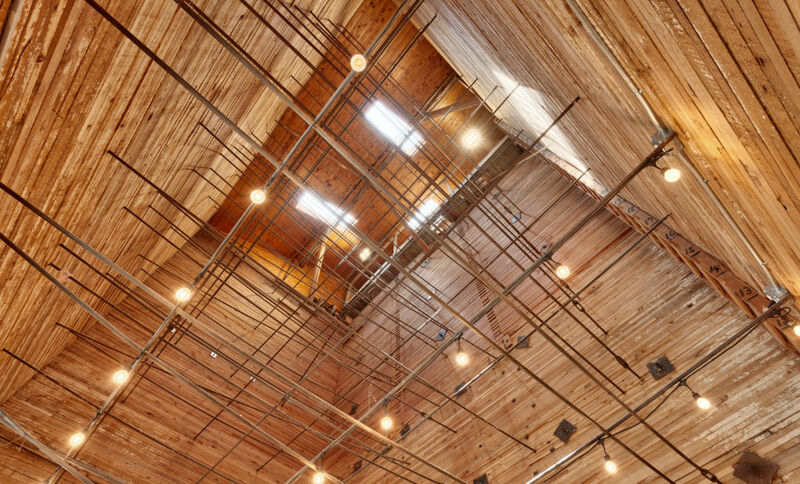 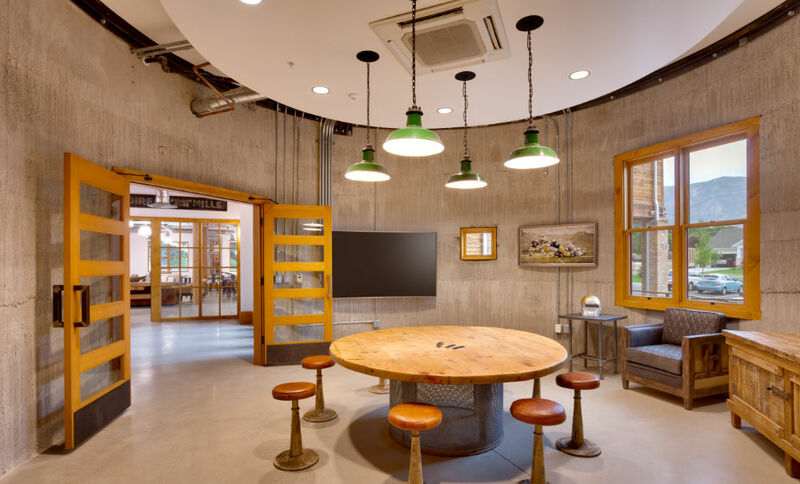 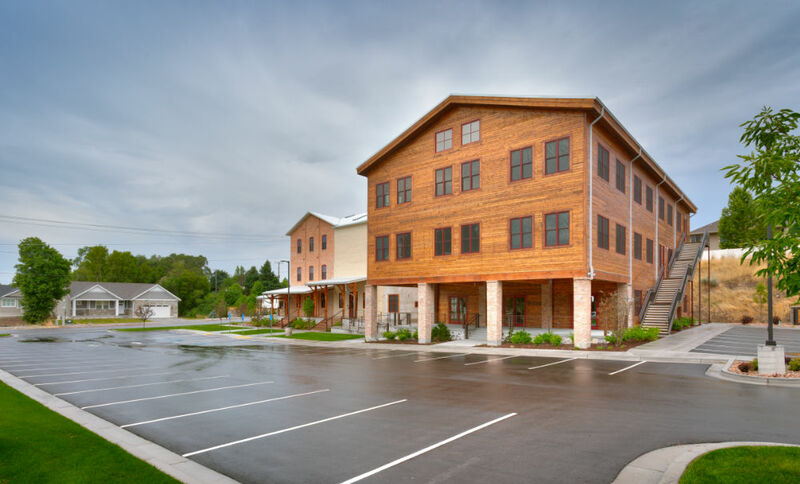 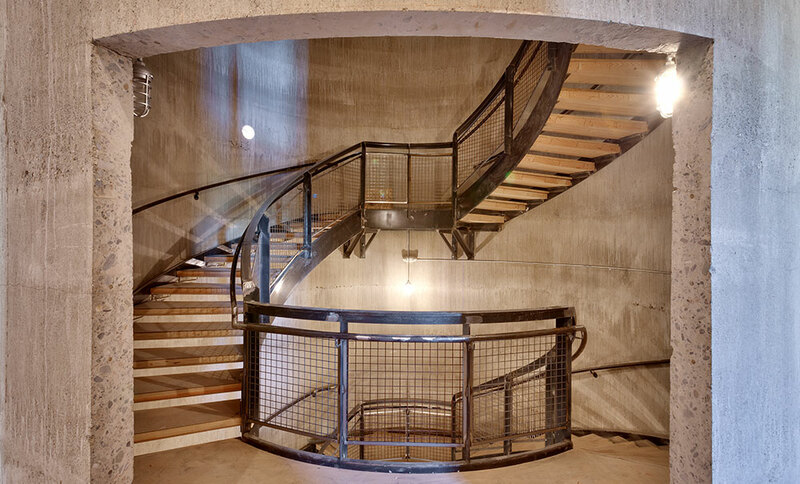 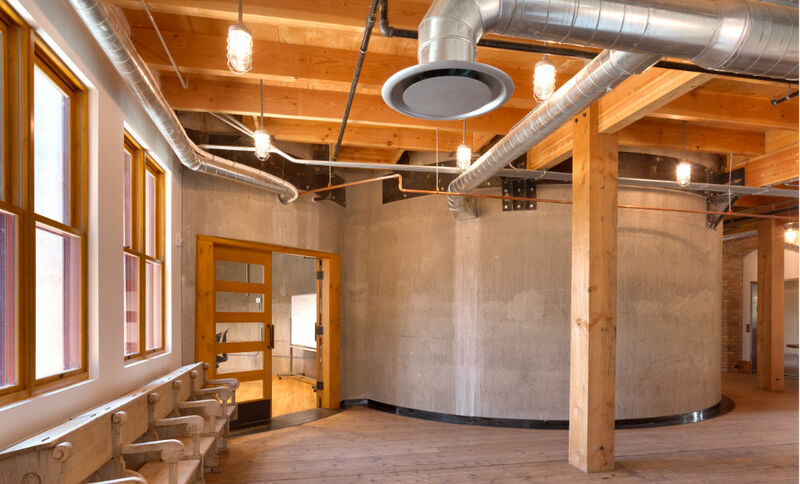 The existing grain crib and concrete silos were retrofit to become core and vertical circulation elements and a new building expansion was constructed using new cross-laminated timber technology. 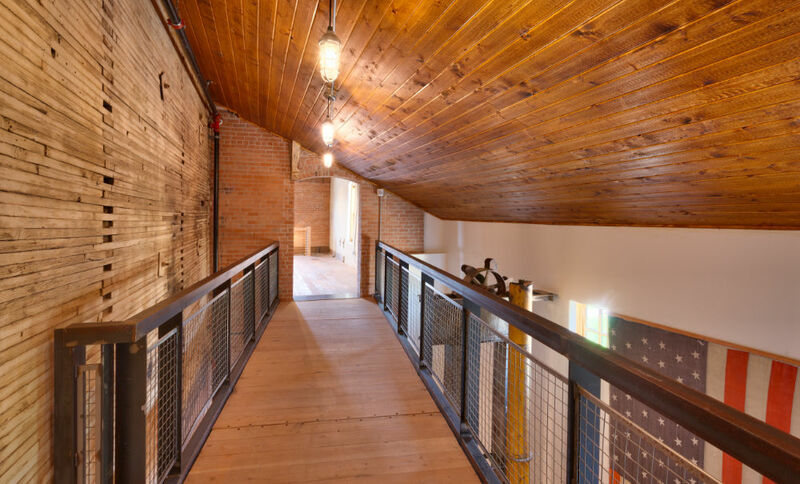 This renovation was aesthetically based on a complementary period barn. 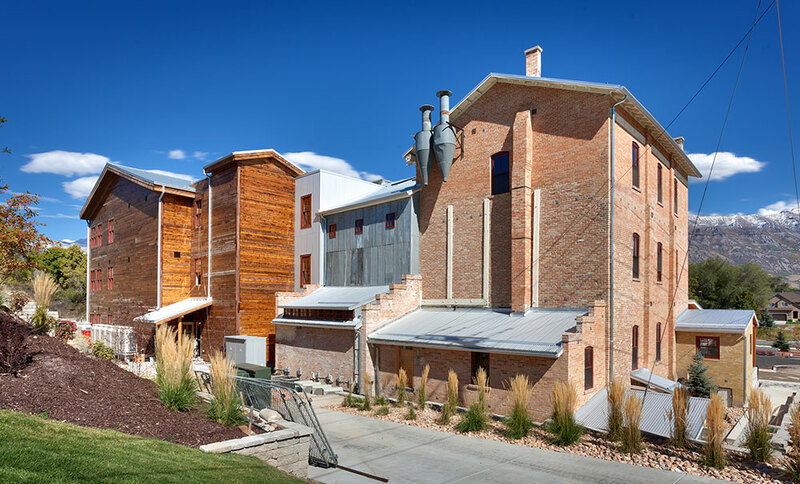 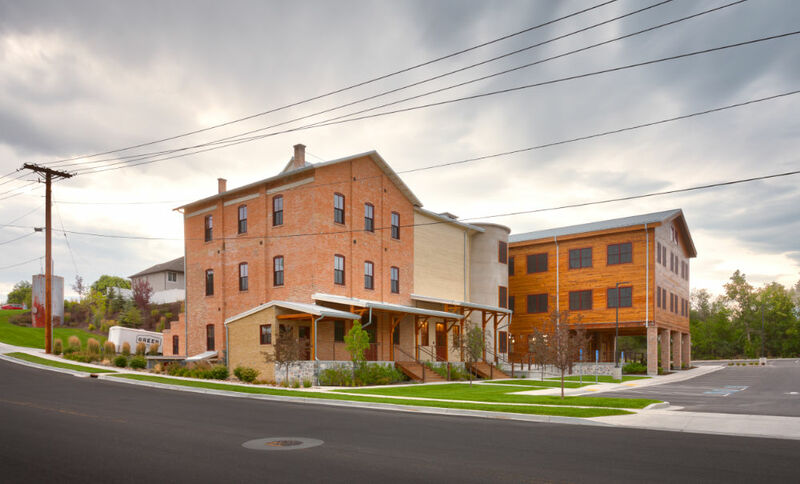 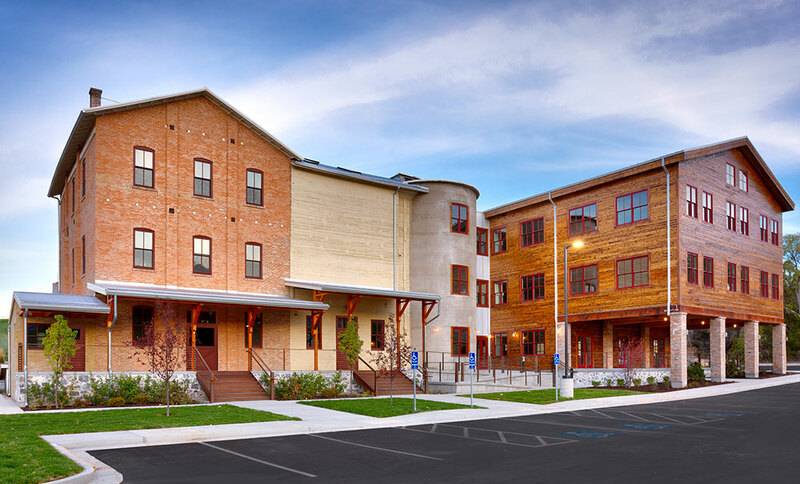 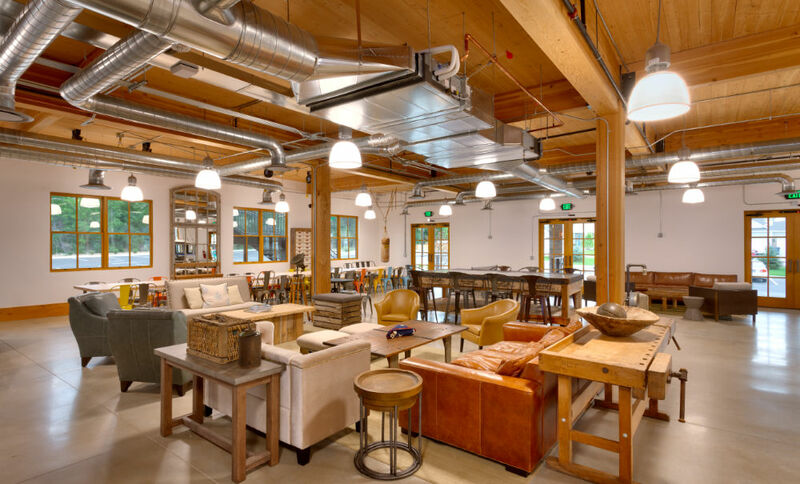 The result is a stunning new development that converts a community liability into one of Utah’s premier examples of adaptive reuse.